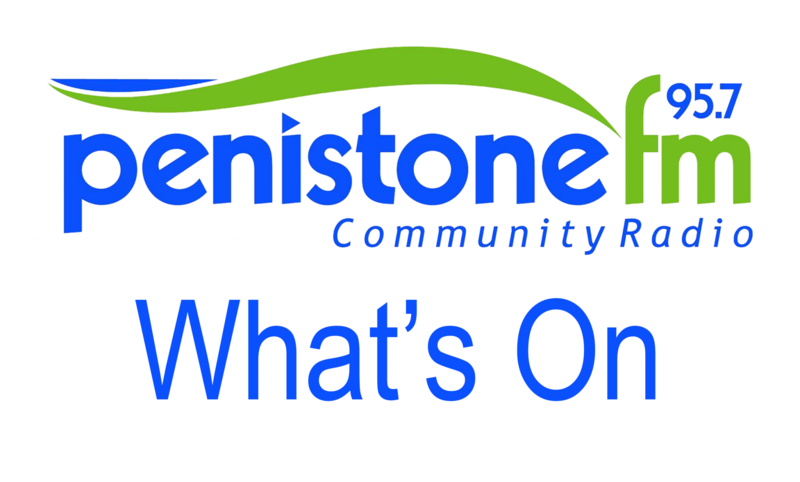 Go along to Penistone Children’s Centre’s FREE Coffee Mornings and find out what your local Children’s Centre has on offer for you and your family on Wednesday 4th & 11th February at Thurgoland Village Hall from 10.30am to noon. Baby Massage and Yoga, Wonderful Ones, Terrific Twos, Thriving Threes and Fabulous Fours. Go along and tell them what you would like to do and they will try and deliver something to suit all families. They can also provide advice and information on a variety of topics.